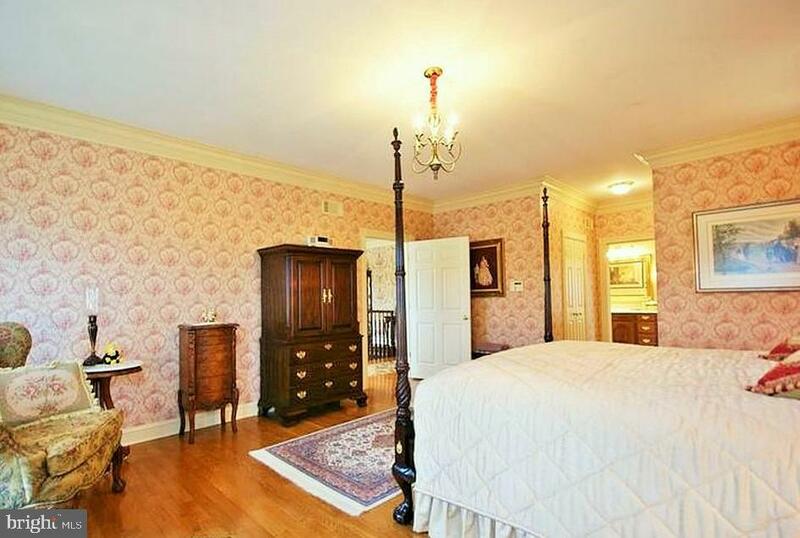 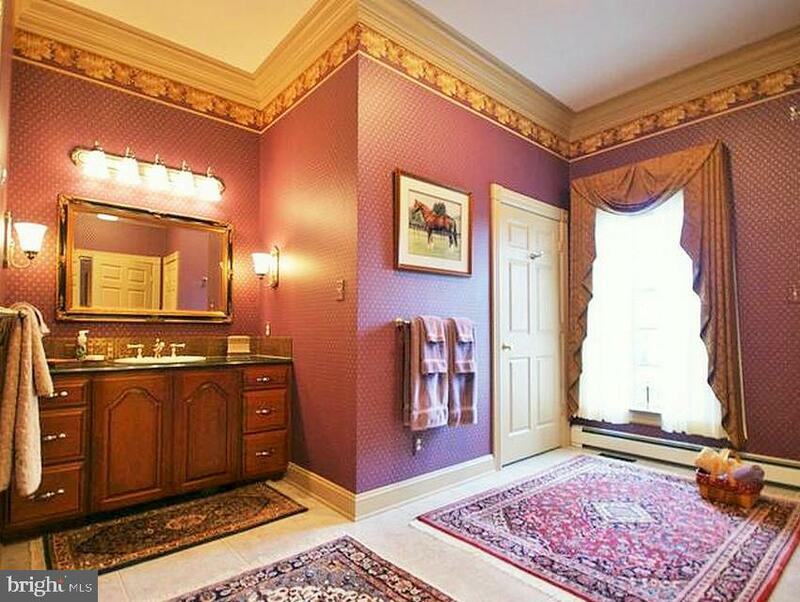 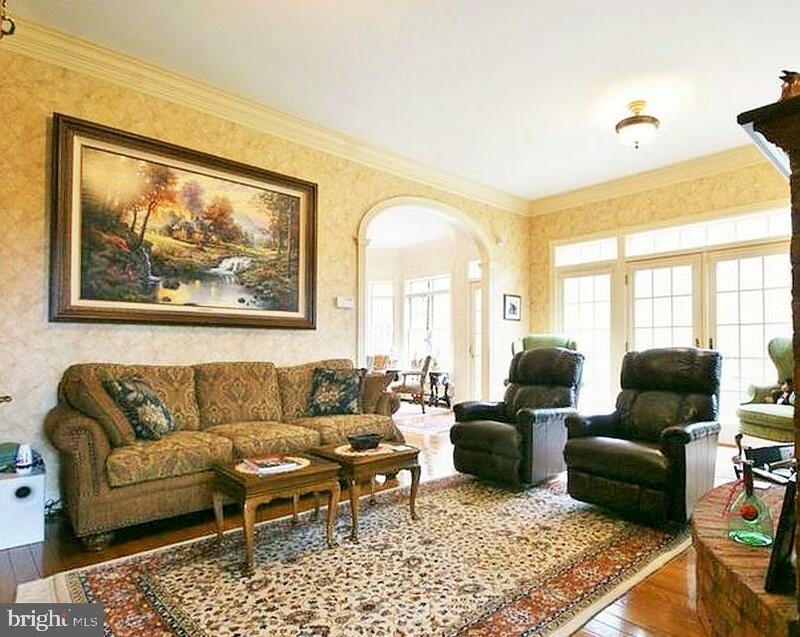 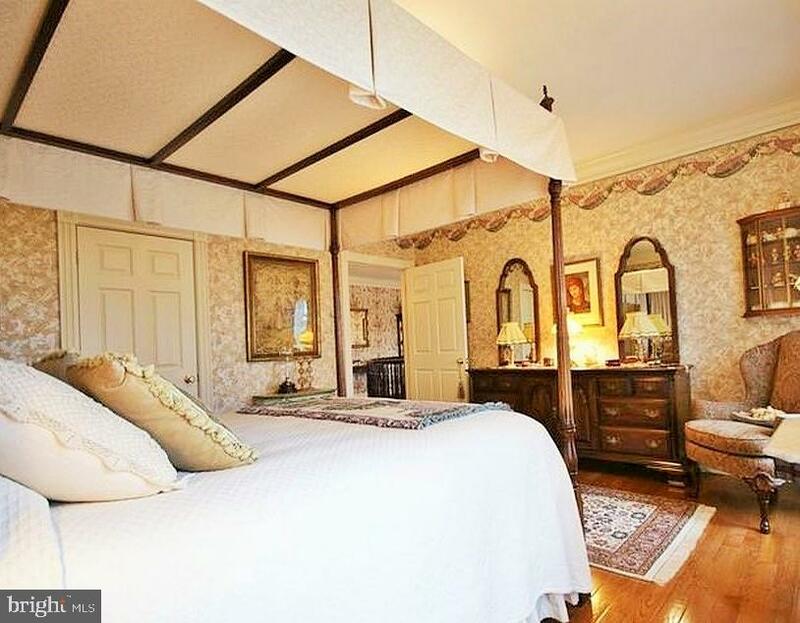 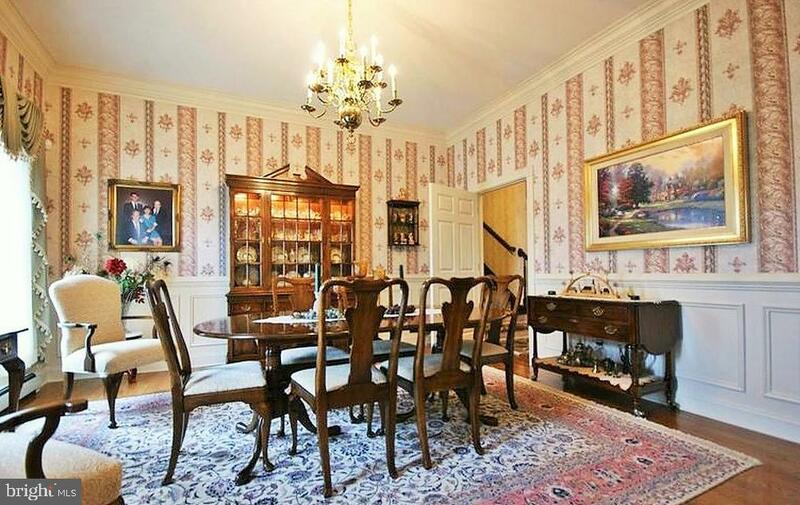 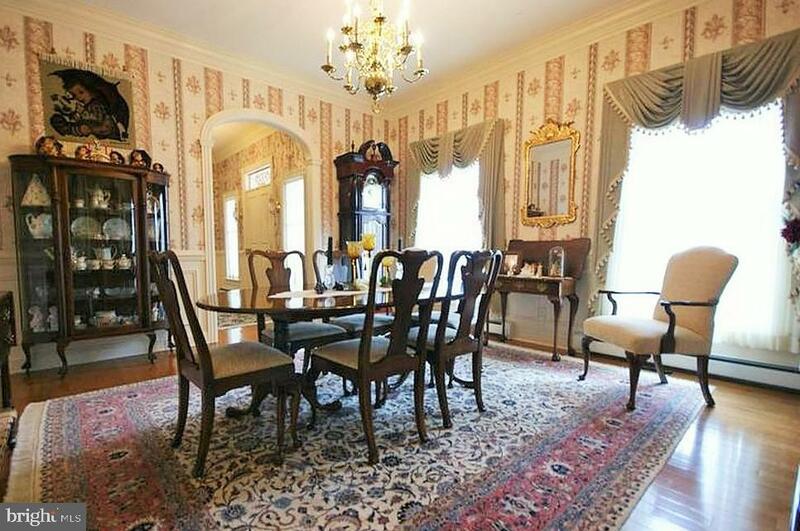 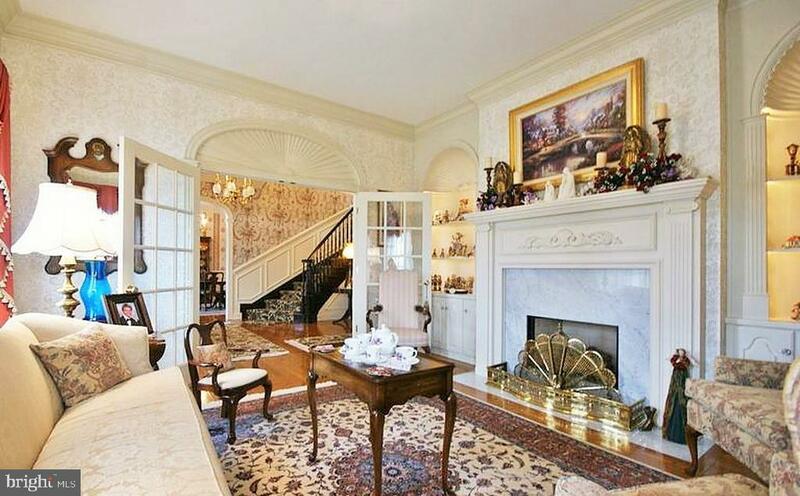 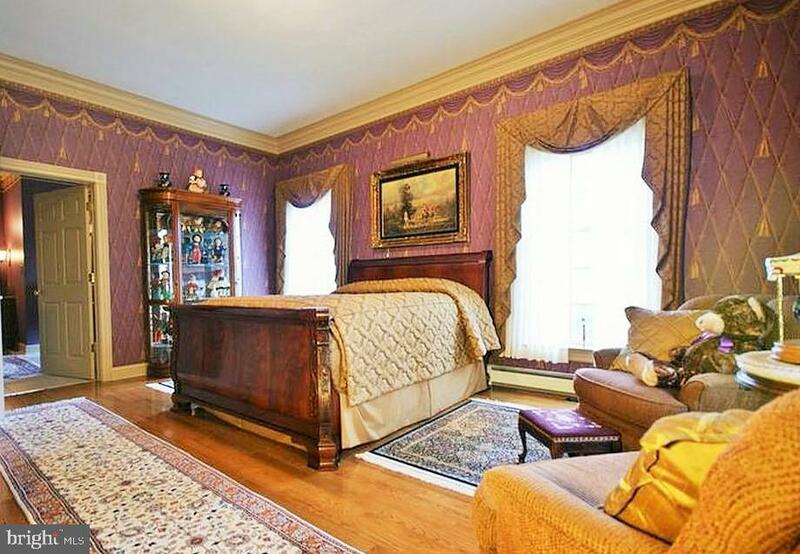 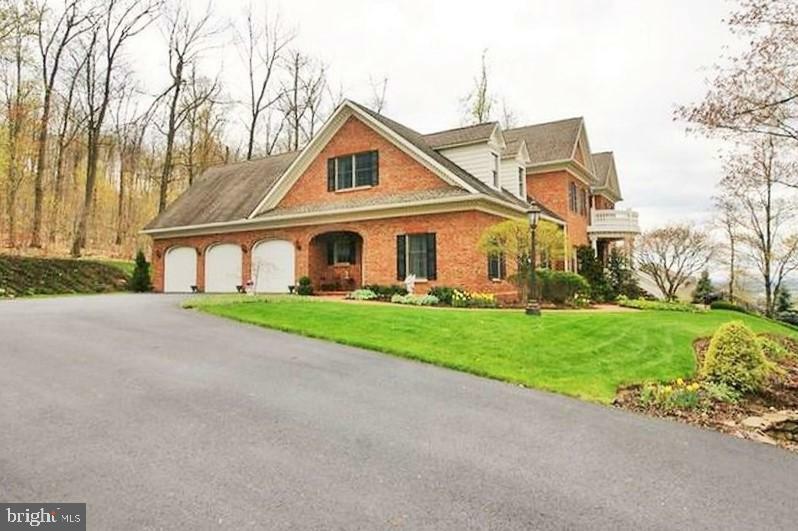 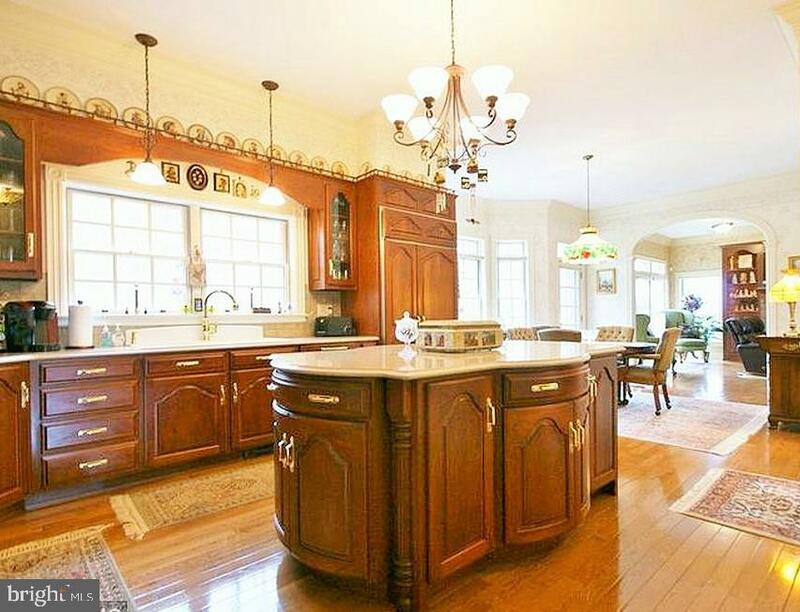 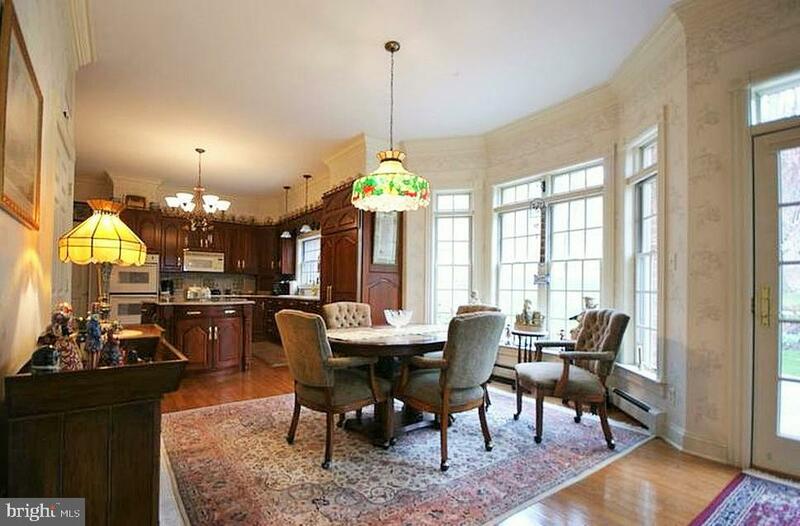 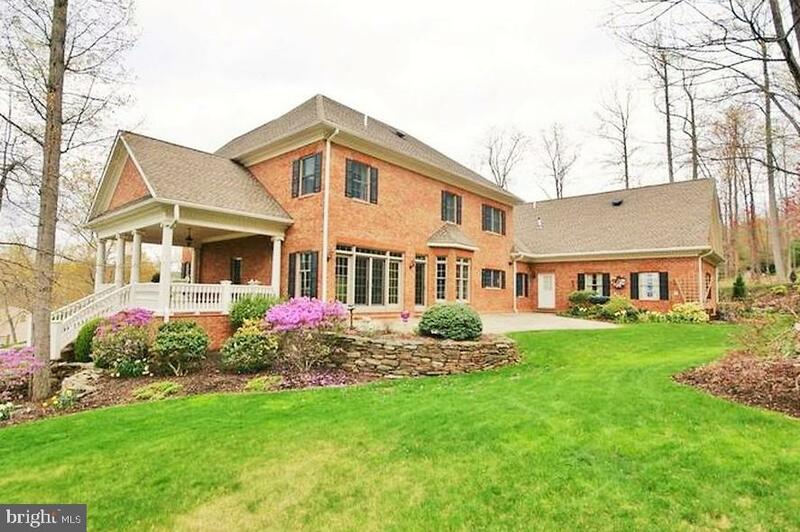 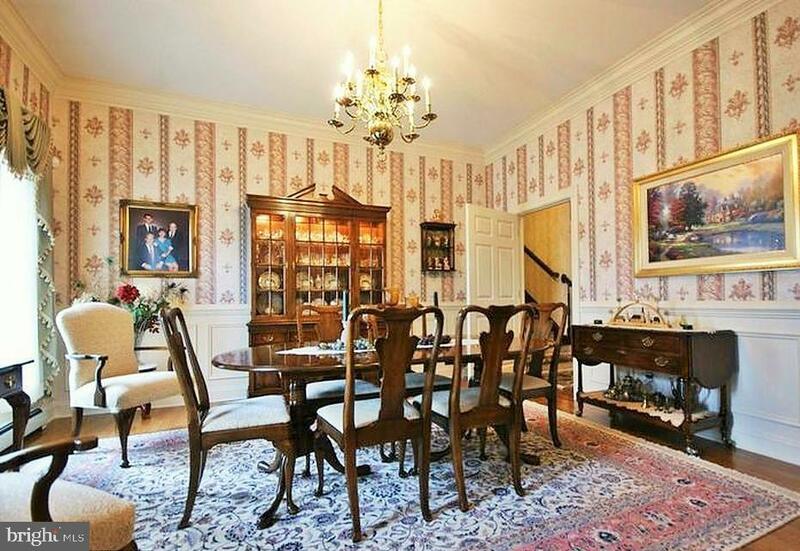 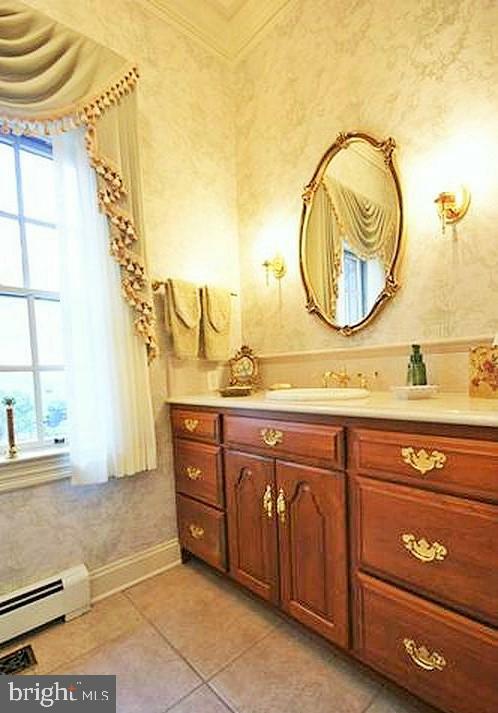 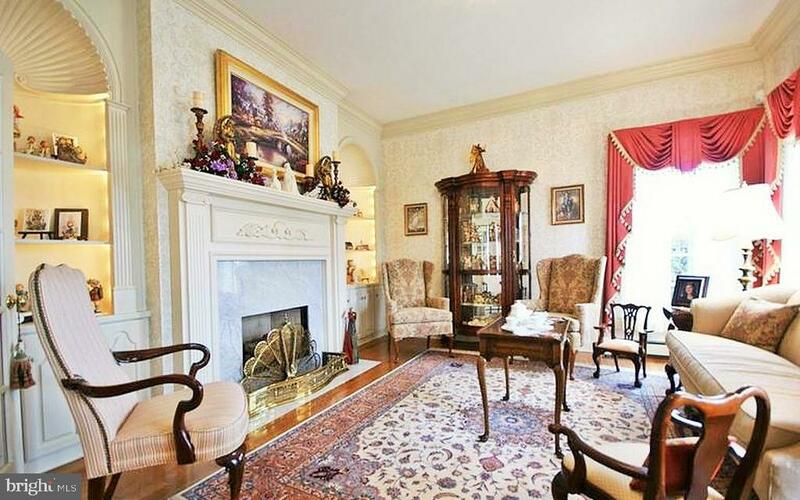 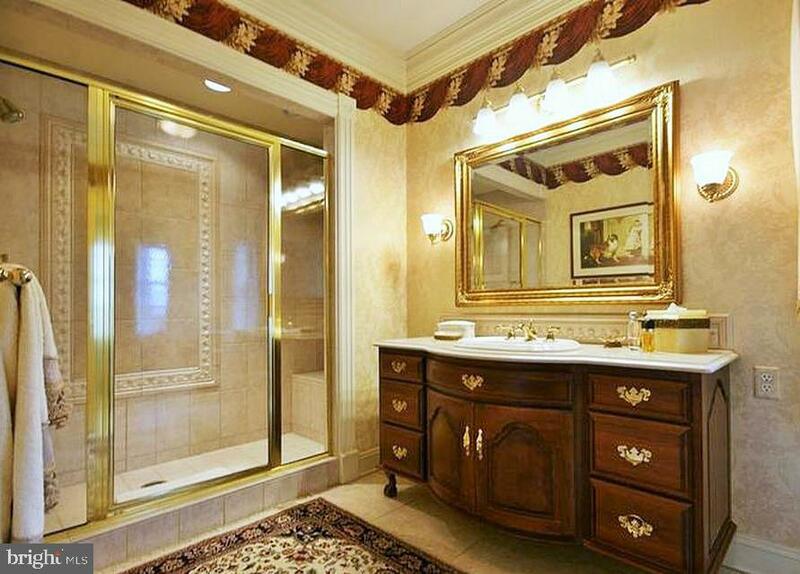 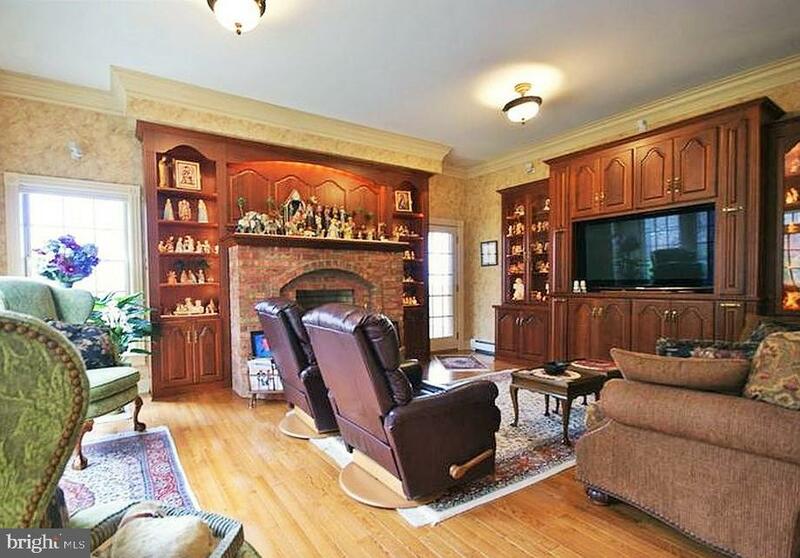 Gracious living in a stunning Colonial home with all the desirable appointments. 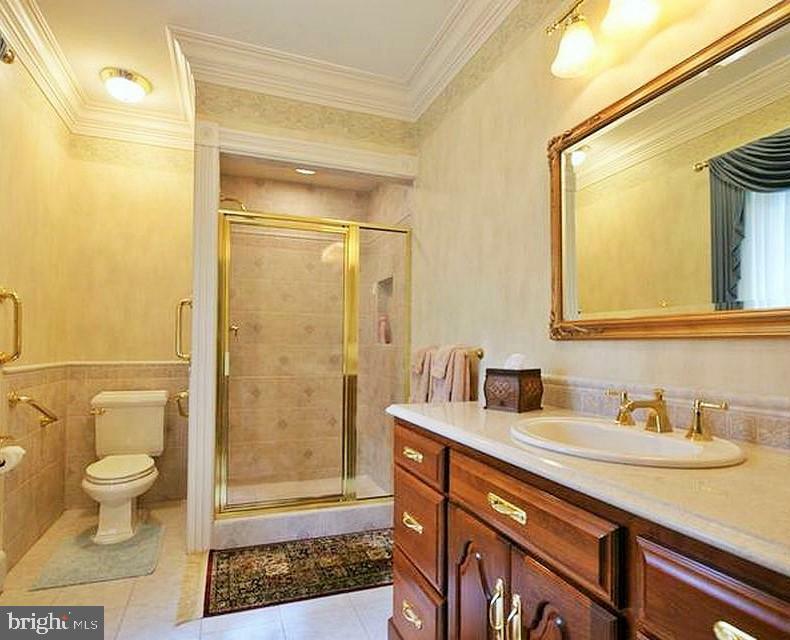 First floor Master with on-suite bathroom. 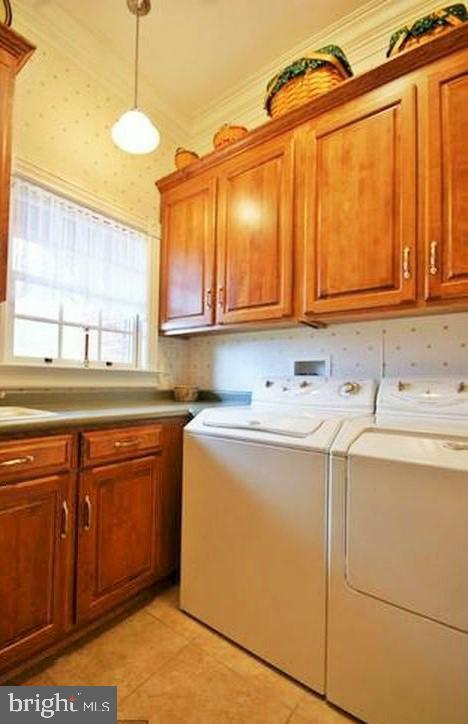 1st floor & 2nd floor equipped laundry rooms. 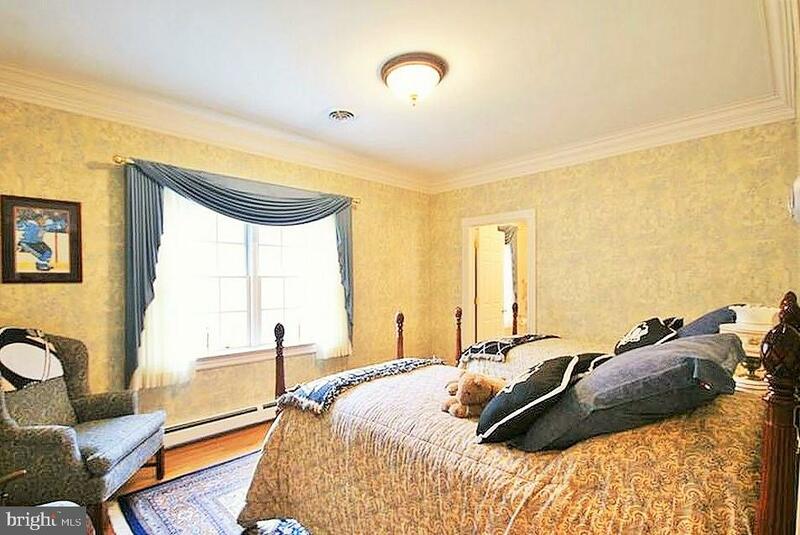 3 Bedrooms with 3 full baths upstairs. 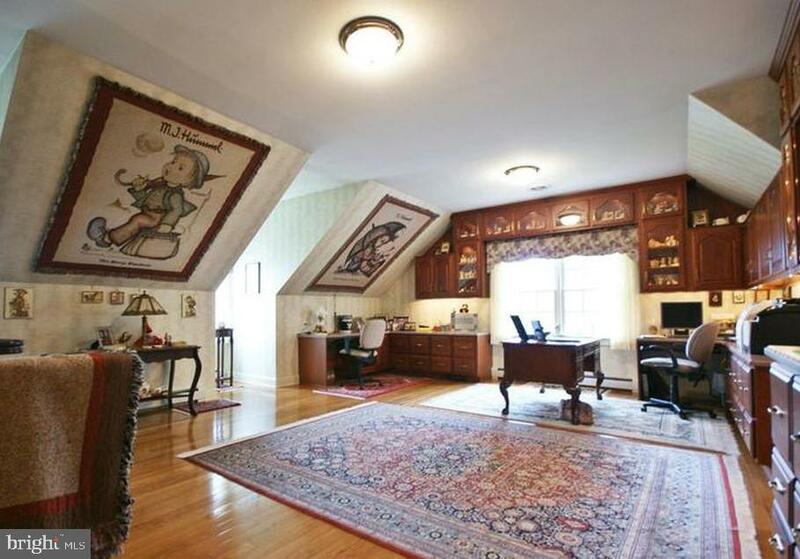 Loft office w/custom cabinetry. 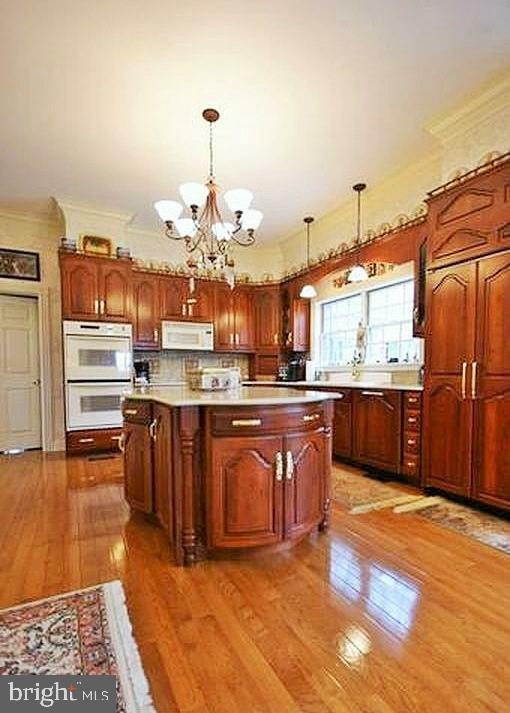 Equipped kitchen with custom cabinetry. 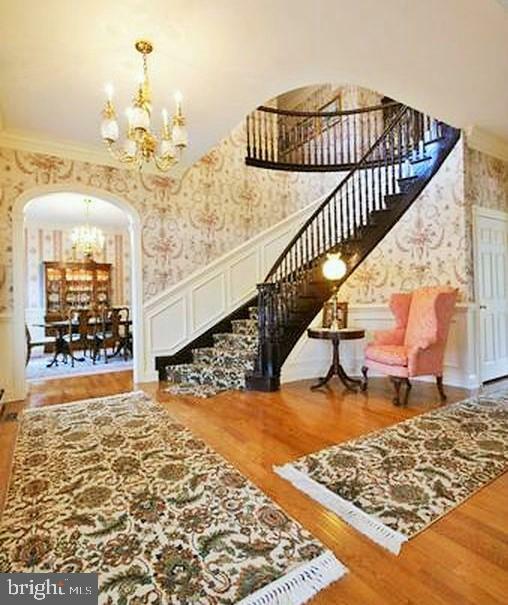 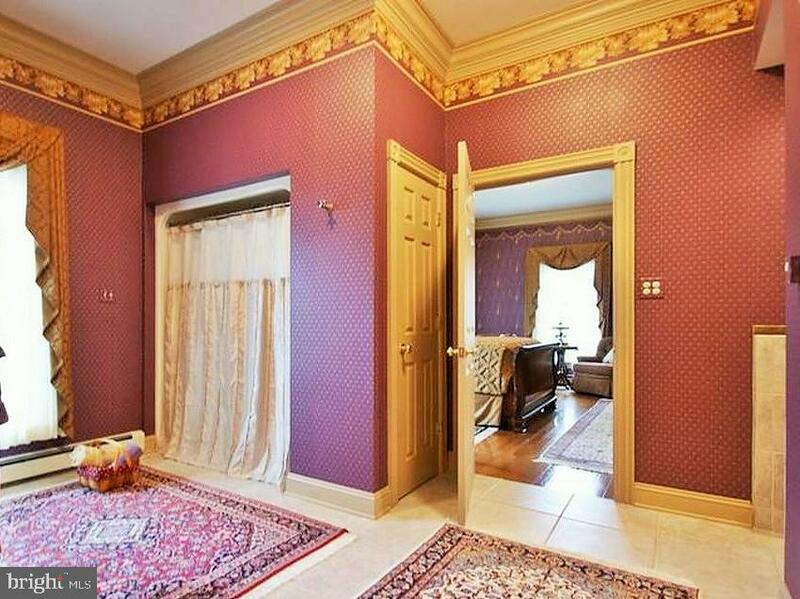 Gracious foyer opening up to Dining room & Living room w/french doors. 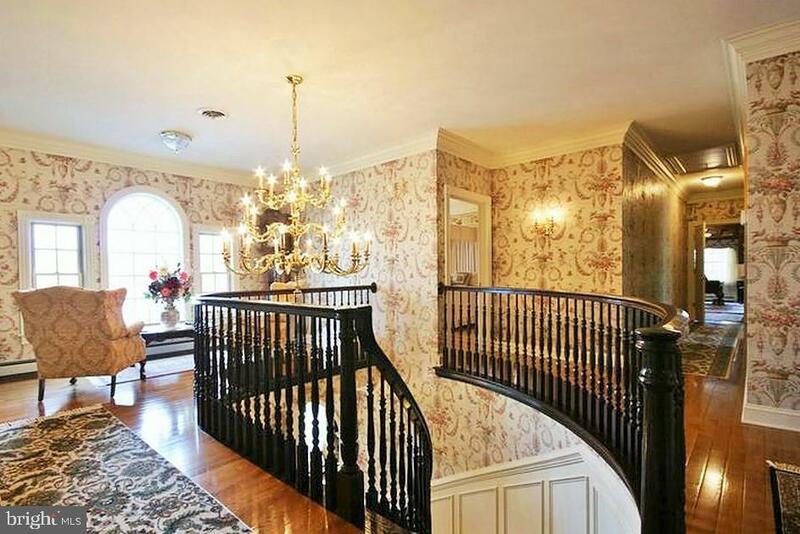 Many upgrades including a 2 gas fireplaces and hardwood floors throughout, motorized chandelier, custom drapes throughout, hallways & stairways are 4' wide. 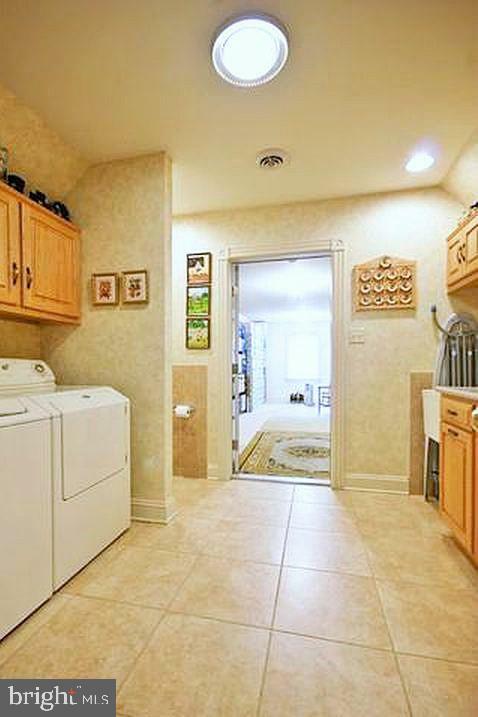 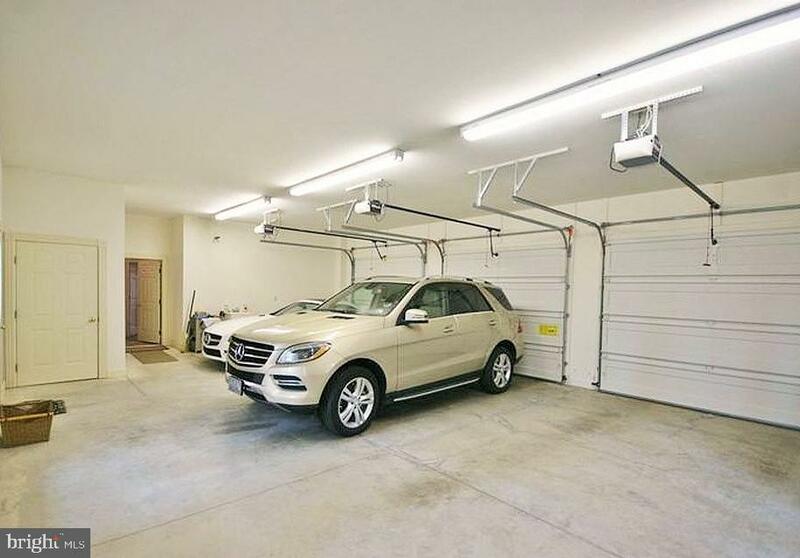 Lighted closets throughout the house. 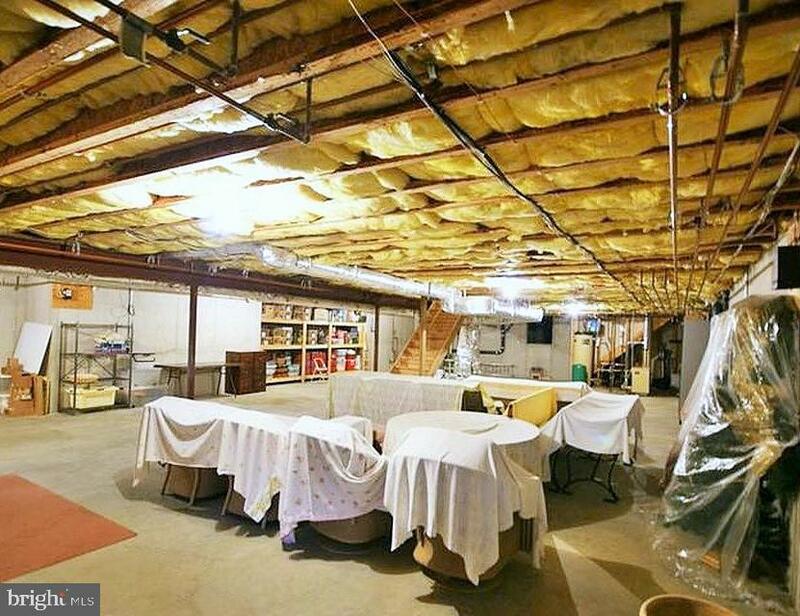 Two zone heat/AC systems.